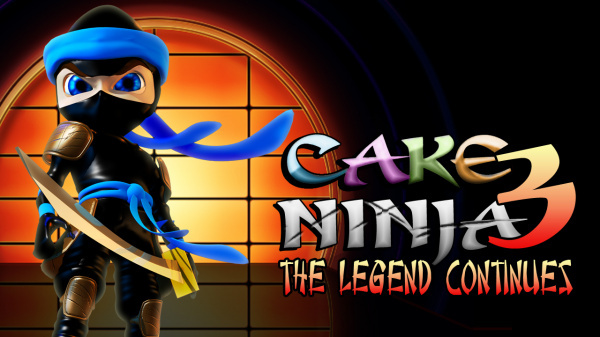 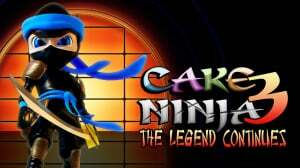 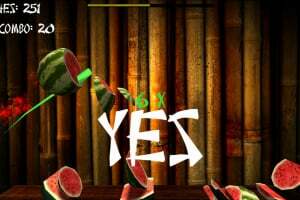 Cake Ninja 3: The Legend Continues is the sequel to the very popular casual game, Cake Ninja, which was among the top 20 of the best-selling Nintendo 3DS games. 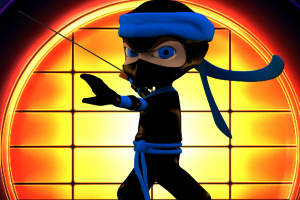 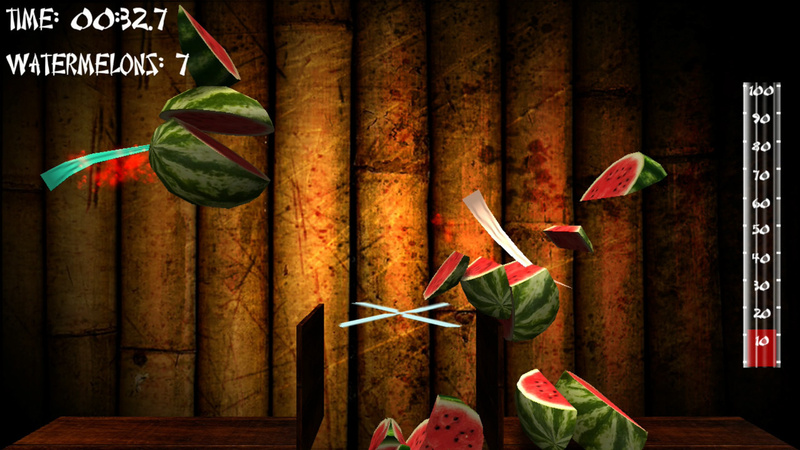 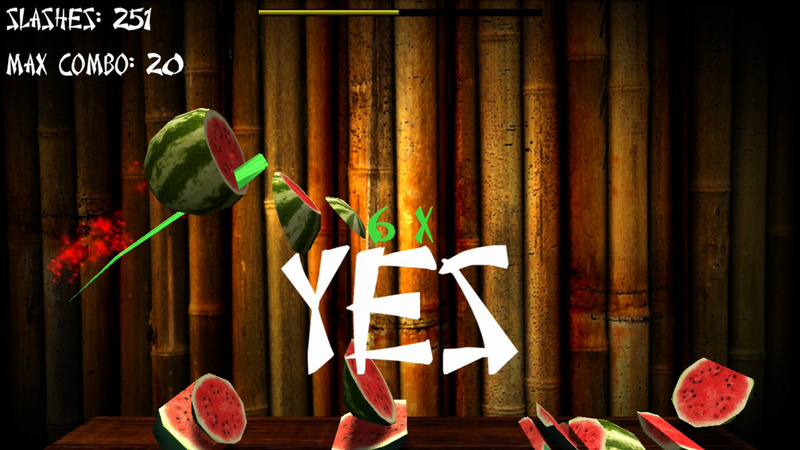 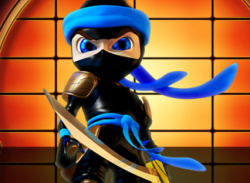 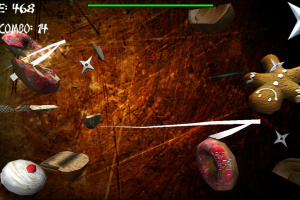 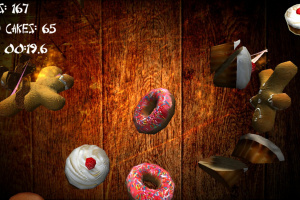 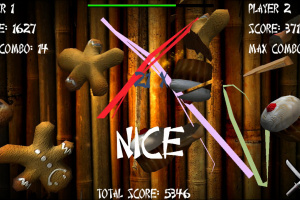 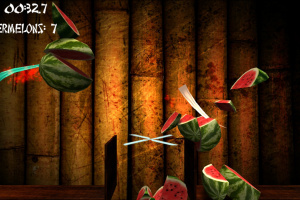 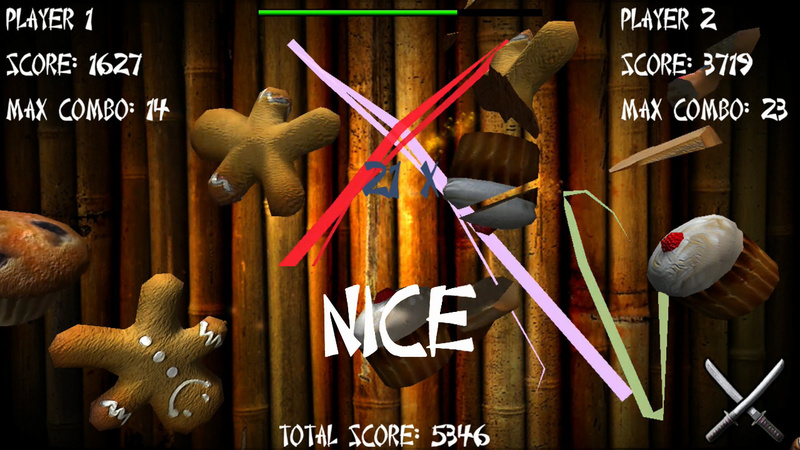 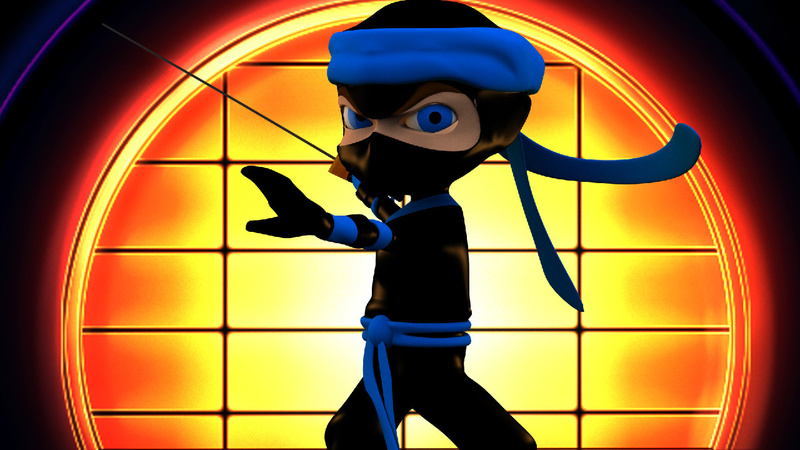 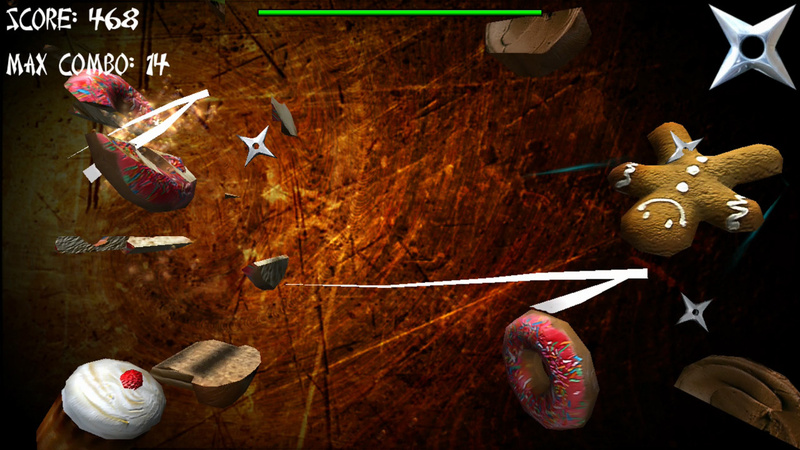 Slide the stylus across the screen to slice cakes into small pieces like a true Ninja warrior. 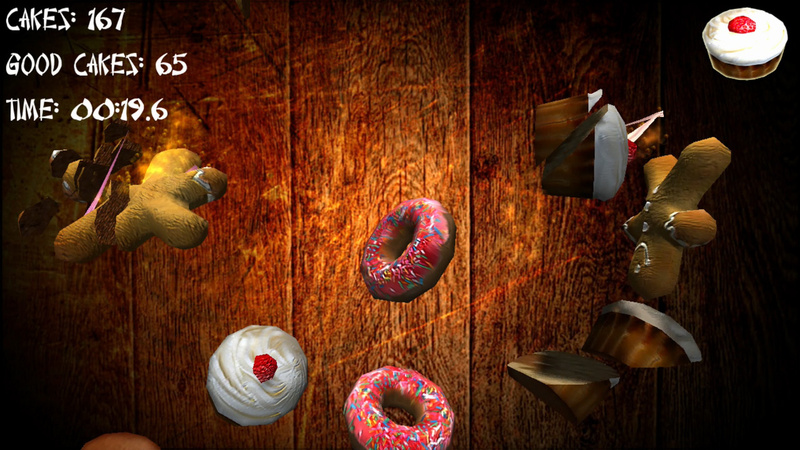 It is simple, fun and very challenging!